978.00 sqft. - 1179.00 sqft. Anima Prasannyamayee Villa is a residential development property with prolific, comfy snug homes that are adorned with the best facilities available to mankind. This locale exudes elegance. These abodes are set inside a gated community and stays enclosed by greenery. The outstanding background of this locale makes a resplendent sight for the residents. This locale allows the residences to be independent of each other and still be within a compound so as to share amenities and resources. If you wish to live a life which is full of elegance and is also lavish then the best place for you to be is Anima Prasannyamayee Villa. These residencies are fit for any person who prioritizes comfort. Flanked by Hooghly River, Barrackpore is a fast emerging area of West Bengal. The area is surrounded by North Barrackpore in the North, Rahara in the South and Serampore in theWest. State Highway 2 passes by this locality and connects it with other places. Netaji Subhash Chandra Bose International Airport is located a brief driving distance away. Barrackpore Railway Station is the nearest station from this place. Barrackpore Rastraguru Surendranath College, Kendriya Vidyalaya Ishapore, St Claret School are few of the many educational institutes here. All these reasons contribute in ensuring a smooth and convenient lifestyle for the people residing in and around this place. 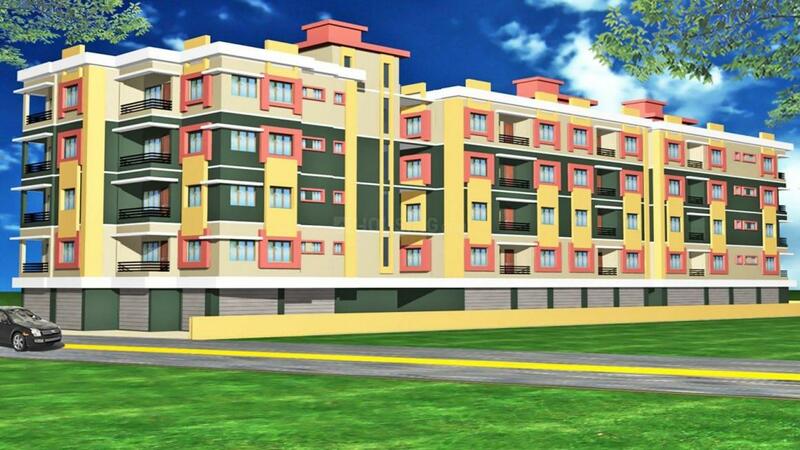 Anima Enterprise is a group in the Realty ambit of India. This group has been established recently but still has achieved a lot of fame and popularity in-spite of the short period of time. It is not easy to climb the ladder of success in such a short time that too with such a lot of competition. The sincere efforts and hard work of the workforce of Anima Enterprise is the reason for this group to have achieved success in this field. The exclusive and exquisite designs by the architects of this group have created many a brilliant structures. 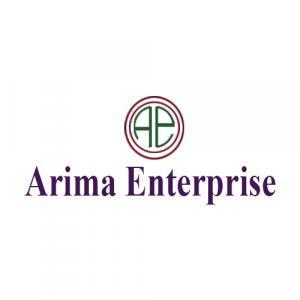 Anima Enterprise has received a lot of fame as well as a lot of support from the proud home owners whose life has changed due to this group’s outstanding work.